Mumbai, February 9: Scientists have confirmed that a novel cancer drug which acts as a 'Trojan horse' to destroy tumors from the inside has shown promising results across six different forms of the deadly disease. 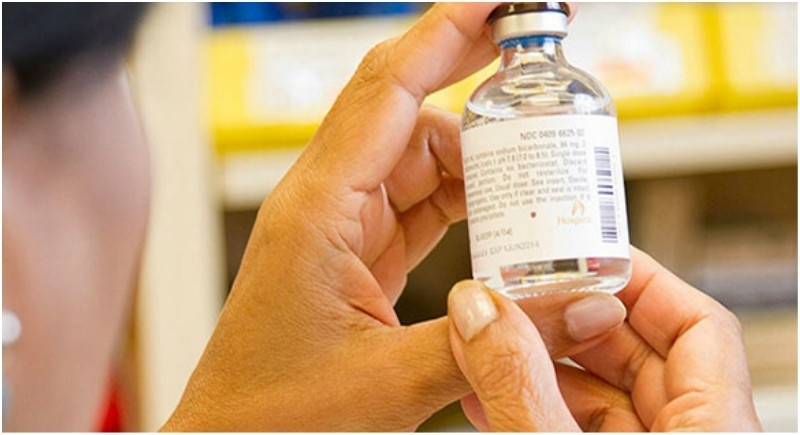 The innovative new drug, called tisotumab vedotin (TV), releases a toxic substance to kill cancer cells from within as per the study conducted by the researchers from the Institute of Cancer Research in the UK. The TV is made up of a toxic drug attached to the tail end of an antibody. TV is now being trialled in other cancer types including bowel, pancreatic, squamous cell lung and head and neck, as well as in a phase II trial as a second-line treatment for cervical cancer. The researchers have already begun additional trials of the drug in different tumour types and as a second-line treatment for cervical cancer, where response rates were particularly high.